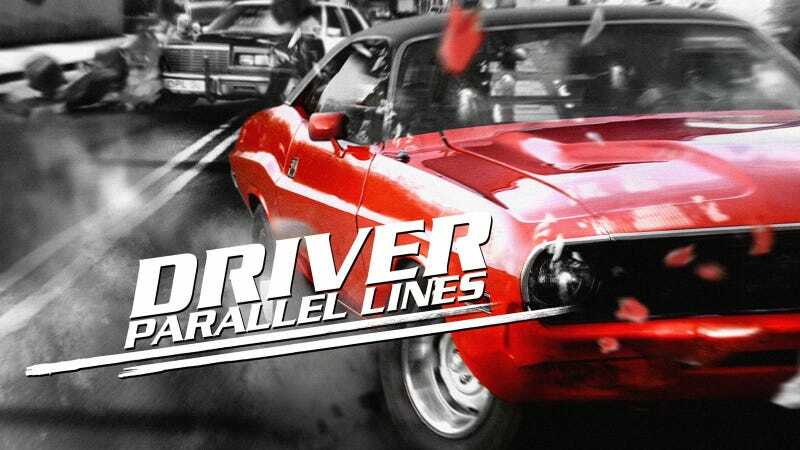 Driver: Parallel Lines, the fourth (and arguably best) installment in the Driver game franchise, had a perfect soundtrack. It’s summertime, which means I’m back on my video game kick. This year I’m suddenly feeling very nostalgic for Driver: Parallel Lines, which I haven’t played since 2007. Since I don’t really know if I’ll ever be able to play the game again, I decided to look up the soundtrack. The narrative of the game is split between 1978 and 2006—before and after the main character goes to prison—and luckily this means the soundtrack includes dozens of songs from completely different eras. I’m going to go off and try to find a download of the game, but stick around and enjoy the jams.